204 pages | 1 B/W Illus. 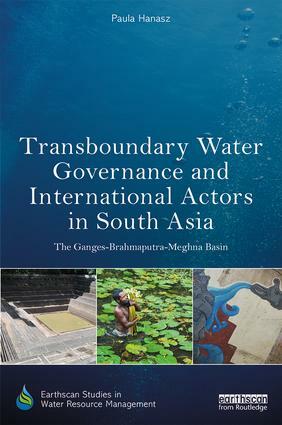 Chapter 4: Why are international actors interested in the Ganges-Brahmaputra problemshed? Chapter 6: From water conflict to water cooperation through the World Bank? Paula Hanasz has completed a PhD at the Australian National University, Australia. She consults on issues of defence, national security and non-traditional security threats.